This is the replacement head for the CE5; it comes with long wicks. If you're having trouble getting the amount of vapor you used to get from it or your CE5 just isn't working right anymore get a replacement head and away you go again without the additional expense of purchasing another CE5 clearomizer! The CE5 Tank Clearomizer includes a drip tip, coil head, bottom bases, long wick, and transparent tube. It is easy to assemble and disassemble them. 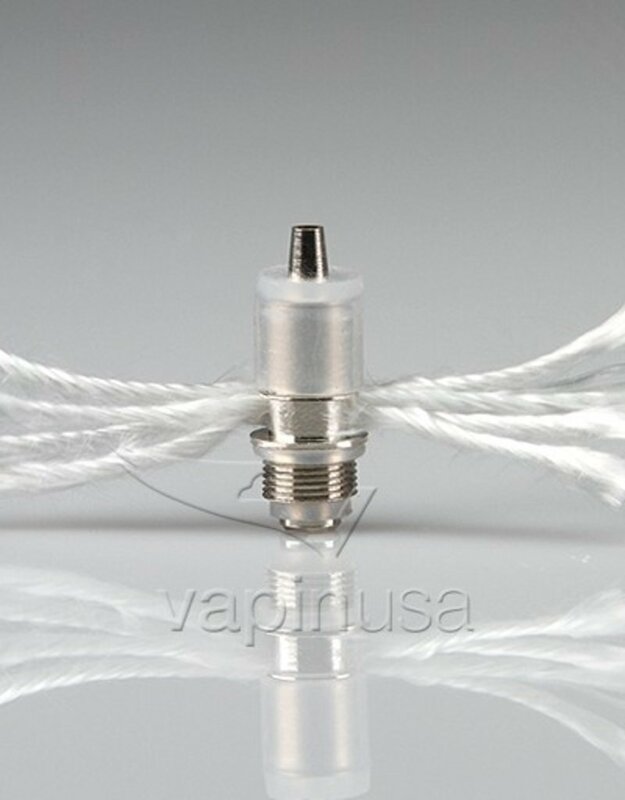 It is also quite easy to clean the coil and make it effectively working. Price is for one coil.